Framingham High School's Thanksgiving Football game was held a Fenway Park this year! Pictures from opening day at Interfaith Terrace's new playground. AFTV Member Roger Cupertino sent us these amazing pictures from the opening day of the new playground at Interfaith Terrace. 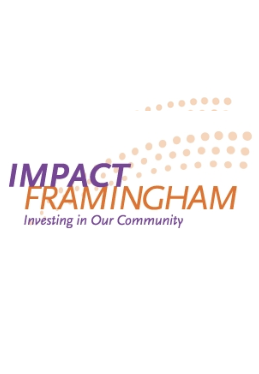 Access Framingham named a top-rated nonprofit. 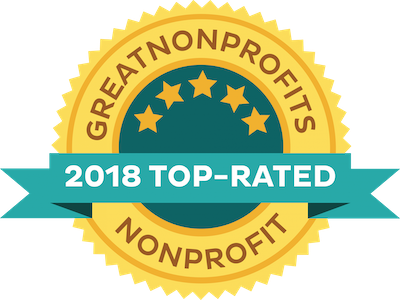 Access Framingham is a 2018 top-rated nonprofit! 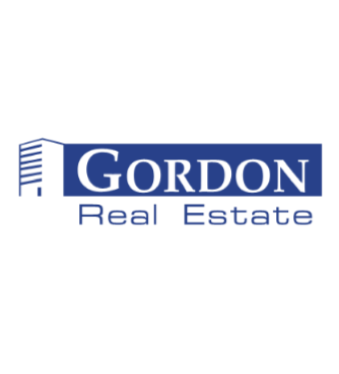 Ingrid Centurion of Inspiring Careers profiled in Motivos article. Ingrid Centurion, the host of AFTV's program Inspiring Careers, was profiled in the bilingual magazine, Motivos. 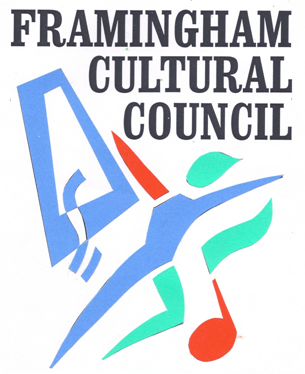 Access Framingham has updated their studio hours for the year.